ONE OF MAN’S CONTRIBUTIONS TO PERFECTION IS IN THE FORM OF ART. IT IS THE PRODUCT OF IMAGINATION, INSPIRATION, TALENT, AND THE DILIGENCE TO PRODUCE A WORTHY PROJECT. OR ART IN A LESS TRADITIONAL FORM, IT IS AN INSPIRATIONAL GIFT THAT SATISFIES MAN'S DESIRE TO DESIGN AND CREATE. WITHIN THIS SECTION I AM GOING TO INTRODUCE, SOME VERY SPECIAL PEOPLE. PEOPLE WHO HAVE DEMONSTRATED THAT THEY POSSESS THAT GOD GIVEN GOODNESS, INSPIRATION, AND TALENT, . MULTI-FACETTED AND MULTI-TALENTED PEOPLE, THAT I WOULD LIKE FOR YOU TO GET TO KNOW. THOSE PEOPLE WHOSE TALENTS I WISH FOR YOU TO BECOME FAMILIAR. INCLUDED, ARE BIOGRAPHIES, SHORT INTRODUCTIONS, AND EXAMPLES OF THEIR WORK. ALSO INCLUDED, ARE E-MAIL ADDRESSES AND HYPERLINKS TO SOME OF THEIR WEBSITES... EACH, MAY ALSO BE CONTACTED THROUGH THIS SITE. 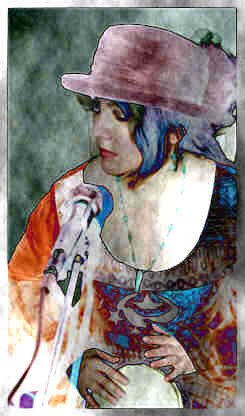 intuitive music making and lots of other creative pursuits." BETTINA, IS A EXTREMELY TALENTED ARTIST AND POSSESSES, THE AMAZING ABILITY TO CREATE THAT WHICH HER MIND SEES, LIMITING HER VERSATILITY ONLY TO THE BOUNDARIES OF HER IMAGINATION. I AM ASSURED THAT YOU WILL ENJOY BETTINA'S WEBSITE, IT IS AS WARM AND PERSONABLE, AS IS SHE. IT IS HUMOROUS, FRIENDLY, AND MOST IMPORTANTLY, IT FEATURES A SAMPLING OF HER EXTRAORDINARY DETAILED, AND ELABORATELY DESIGNED WORK. THE WEBSITE IS ALSO OF HER OWN CREATION AND EXEMPLIFIES YET ANOTHER AVENUE OF HER CREATIVE POTENTIAL. 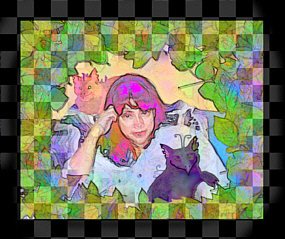 MIGHT I SUGGEST, THAT WHILE BROWSING HER SITE, ONE PAY CLOSE ATTENTION TO HER DEVELOPMENT OF, "THE GWIDIES", NEAR, MYTHICAL CREATURES, WITH INDIVIDUAL AND CAPTIVATING PERSONALITIES, INTENT ON SPREADING GOODNESS, AND ALWAYS CHOOSING LOVE, THAT BEING THEIR MOTTO AND WAY OF LIFE. The Gwidyarts Gazette Community at MSN is open to anyone interested in the creative arts, and the sharing of information and ideas. Gardening, nature, and metaphysical topics and events also interest us. Although there will be special sections devoted to local communications, ALL are welcome to join and participate, provided you remember that this is a community for general audiences. 3. Add your site link. 4. Add your events to the Community Calendar. 5. Schedule chats and chat with other members. This is a fully interactive site that I have found relatively simple to use. Membership is free, though there will be a brief "sign up" involved (C'mon...it's just a few minutes out of your life! I'd do it for you!). You can visit and view the site without becoming a member, but if you wish to post and participate, you must join. 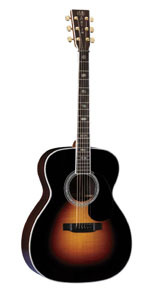 Raven purchased his first guitar when he was 12 years old. He promptly broke it and started playing cornet and trumpet in the school marching band. At 16 he played French horn for a semester then gave it up till he was 30. 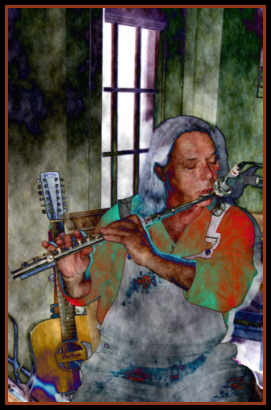 At the age of 30 he bought a silver flute from a friend and found the love of his musical life. At that time he also purchased a guitar so that he could sing and play music at the same time. AN ARTIST AND CRAFTSMAN, UNIQUE TO THE TRADITIONAL FORMS OF ART. PUT THEM ALL TOGETHER AND YOU GET A PERSON, WHO CUSTOM BUILDS, TRIKES. 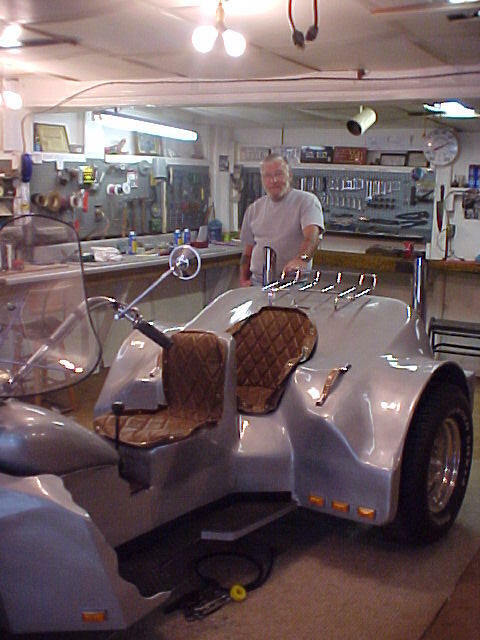 HE IS ALSO INVOLVED IN THE ADDITION OF IMPROVED TRACTION, WIDE WHEELS AND TIRES, TO PERSONALLY BUILDING AND CUSTOMIZING GAS TANKS, AND DOING WHATEVER ELSE, YOU MIGHT DESIRE, TO DESIGN AND CRAFT YOUR PERSONALLY DESIGNED TRIKE. THE RIDE OF YOUR DREAMS! INCLUDED, IN THIS PAGE, ARE PHOTOS INTRODUCING SOME OF HIS LATEST WORKS IN VARIOUS STAGES OF DEVELOPMENT. THESE PICTURES WILL GIVE YOU AN EXAMPLE OF THE QUALITY AND INGENUITY OF HIS WORKMANSHIP. COMPRISED OF ARTISTS CO-OPERATIVELY WORKING TO SPREAD HOPE, JOY, PEACE, AND SOLACE. AND TALENTED MUSICIANS "FAR BEFORE THEIR TIME"